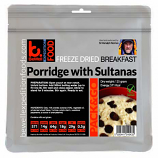 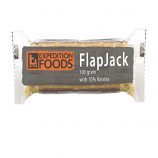 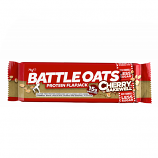 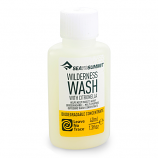 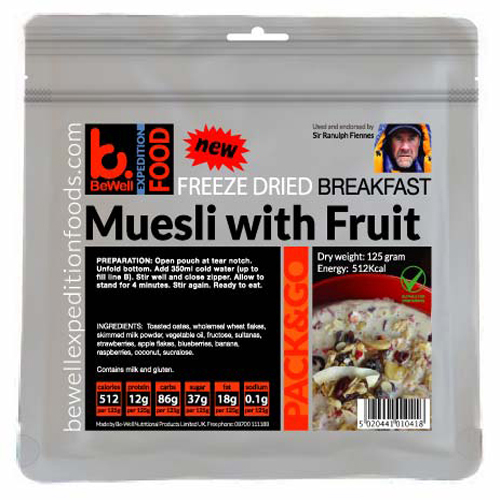 Extreme Ration with approximately 800 Kcal energy for extreme expeditions or real big eaters. 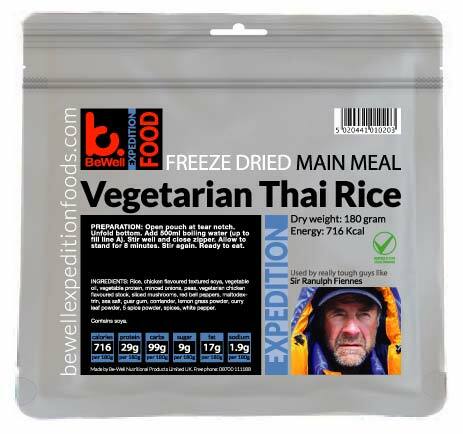 Spicy, creamy Thai chilli with loads of vegetables and chicken flavoured soya proteins. 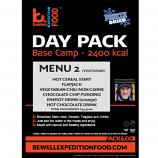 One of the favourite main meals for expedition and the outdoors.